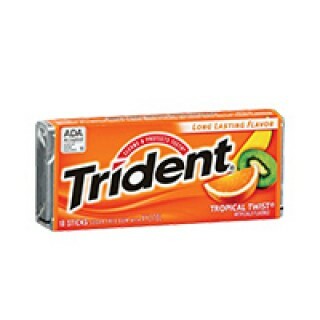 Trident Sugar Free Gum with Xylitol, Tropical Twist. Looking to buy the African food online? you have arrived at the perfect place to do just that.